Are you now being trapped in how to find a safe, reliable and qualified nanny/babysitter for your sweet angel baby? We’ve GOT your back. Well, you are not gonna miss the below top 10 tips to find a part-time/live-in nanny/babysitter for your lovely baby. Trusting someone strange to take care of your children is hard enough, and finding a good and reliable nanny/babysitter is much harder. What to look for in a nanny housekeeper for your infant/baby? Your children are the most important thing. This guide includes 10 tips for hiring a safe nanny for your children. If you use this guide, you will get a nanny that is safe and can protect your children as much as possible. One of your first steps is to figure out what you need. If you only need a nanny for a few hours a day or week your search will be quite different than the person who is looking for a live-in childcare provider or childminder that will stay at their house full-time. Knowing what you need beforehand will help you advertise and conduct interviews effectively. How much do nannies cost? What are the fees of hiring a nanny? Decide on your budget so that you can avoid wasting your time with male/female nannies that are charging more than you can afford. Research the market and find out what nannies are getting and then look at the responsibilities that they will have under your employment and decide what is fair. Child care can be expensive and is often the second highest monthly expense for families behind rent or a mortgage. The national average hourly rate for babysitter or short-term nanny contract is $16 per hour. For full-time live-in nannies, it’s $652. You may think you are gonna need an babysitting agency to hire a good nanny, and while you do have a better chance of getting a nanny with experience and a solid background check with an agency, you are also going to pay more and if you know how to find your own nanny you will be able to find just as qualified of a candidate. As you may know, some nanny agencies would sometimes provide fake information about the nannies for hire, which has a bad impact on your pickup of a good nanny. So where to find a summer/winter holiday, after-school, temporary, overnight or a live-in nanny? How to find your nannies or babysitters in your area? You can get recommendations from your friends, neighbors, etc. You can also search qualified candidates on nanny/babysitter/babysitting websites, which could be one of the best and easiest ways (places) to find a nanny/babysitter. Best nanny service websites: Care.com, SitterCity.com and UrbanSitter.com. Even if you find a professional nanny that you really like and trust, do a background check. Unfortunately, humans are very poor judges of character and just because someone seems charming or sweet does not necessarily mean that they do not have a shady background. A background check will give you peace of mind. Another thing you should check is your potential nanny’s social media profiles. People are often themselves much more on social media because they are surrounded by all of their friends and you can find out things that you may not be able to learn with an interview or even a background check. You can know the personalities of the nanny candidate from his or her social media posts or sharing. Thus you can get further information whether this person is suitable for being a safe nanny/babysitter or not. You definitely should conduct an interview when you have narrowed down your choices and have a few nannies or mother’s helpers that you like. An interview one-on-one with you and/or your spouse will allow you to assess your candidates and choose the best nanny but keep in mind to base your decision more on experience than your personal feelings. Prepare some nanny interview questions (such as his/her nanny experience) before interviewing a nanny. You definitely want to introduce the nanny that you are considering to your children and find out if they are going to be able to get along. The best way to do this is to leave them alone with your children for a few minutes and see how they play, perhaps observing from another room via a nanny camera. You can conduct a trial run. YOU can arrange a short trial period of about a week to make sure that this nanny can handle your children and can meet your requirements. One of the best ways that you can make sure that your nanny stays on track and is following your instructions is to do regular performance reviews. This also gives you an opportunity to praise your nanny if they are doing a good job. Performance reviews every three months or so can make for a much better nanny experience for your children. A nanny cam is more widely used today than ever before and they have been responsible for preventing accidents, catching thieving nannies and a whole lot more. 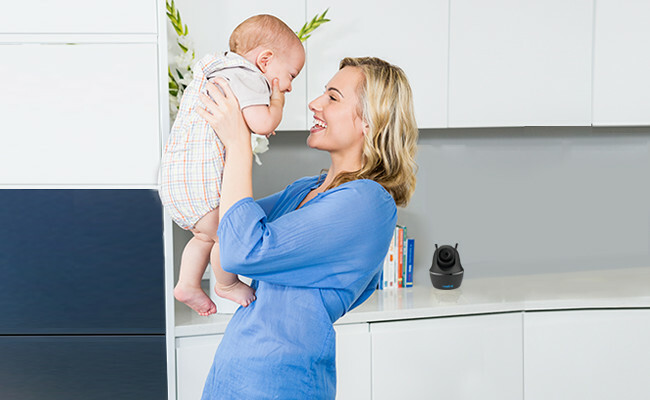 Use a nanny cam for the various rooms in your house and let your nanny know that the cameras are there. 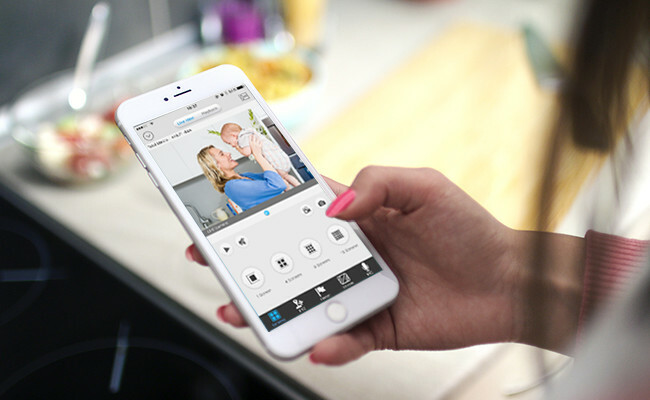 You should go get a nanny cam that can allow you to get remote access via your smartphones so that you can check whether your baby is being taken good care of by your nanny. You also may want to put one secret camera to see how they act when they think they are not being watched. This shouldn’t be in the bathroom of course, but you can install nanny cams throughout the house and avoid telling your nanny about the secret one installed in your child’s bedroom. This may give you a better indication of how they act when they are not at your house in front of the cameras. 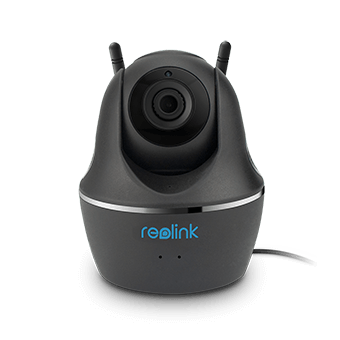 Here is a post that can help you find the best nanny cam: Things You Should Know When Buying a Nanny Cam. You should also reward good behavior when you can. This may be in the form of a monetary bonus or it may simply be praise but letting the nanny know when they are doing a good job will help you build a better relationship with them and will make them a better nanny as well. How to find a trustworthy nanny in NYC US, Chicago, Seattle, Atlanta, NJ, Houston, Los Angeles US, Canada, UK and other countries? Follow the above steps to find a safe and reliable for your children, but keep in mind that the nanny search process may take a certain time. Be patient. The ideal nanny is just out there and waiting for you! This entry was posted in How-to Guide and tagged find safe nanny, reliable babysitters, selection tips. Most of what is discussed related to a Nanny is a one time setup. Once you are finished with initial paperwork, it is pretty simple to track and manage. We find the personal attention is especially important to help establish good homework habits, proper nutrition (snacking) and sense of security (assuming of course you have selected a good nanny). If our child is sick, our nanny also is there to provide comfort. She also helps get them to sports / music practice. You may also feel good knowing you are creating a job. It is a bit more expensive as the writer suggests but we feel it is a good investment. Hi Christian, your suggestions are excellent. However, we believe the above tips can help you find a rather safe nanny or babysitter. Some tips would cost dozens of bucks, but nothing can compared with your lovely angels’ security.